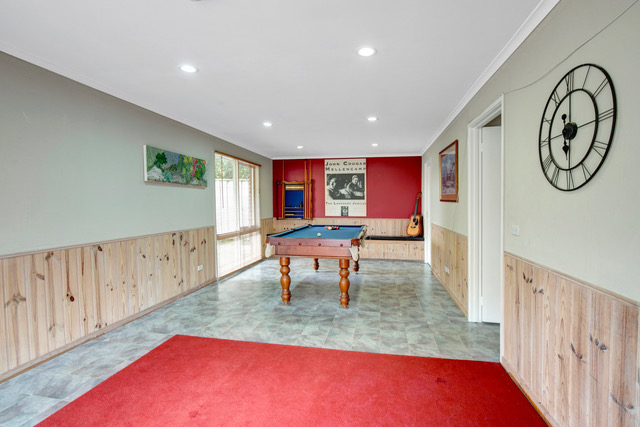 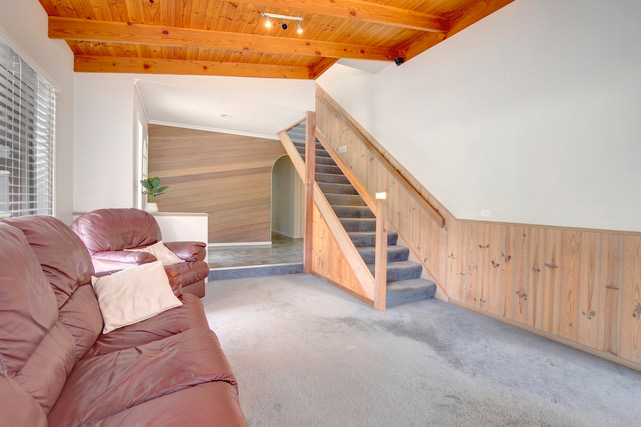 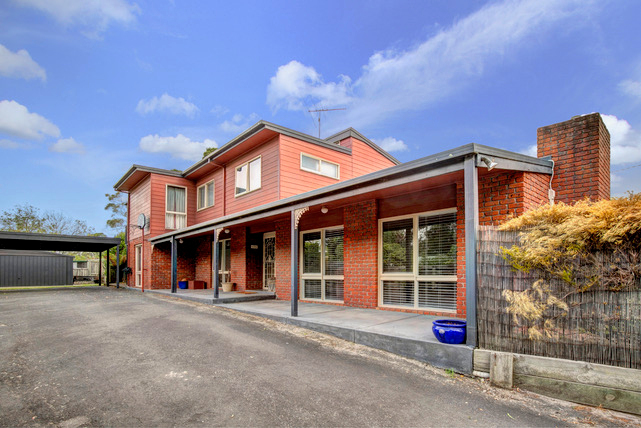 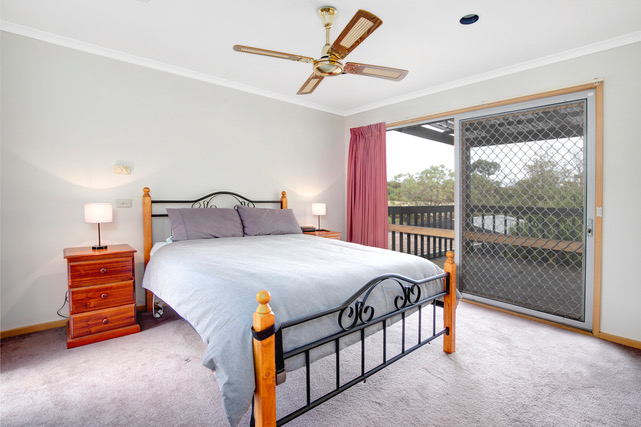 If you're looking for a large house look no further, we have a two story brick/weather board combination home in the family friendly pocket of Rosebud South near Waterfall Gully Road. 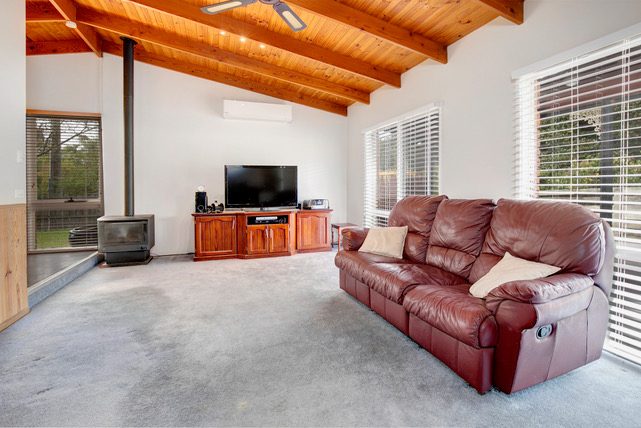 This home comprises of 5 bedrooms, 3 bathrooms, 3 living areas, double car garage, double carport with multiple outdoor areas and decking. 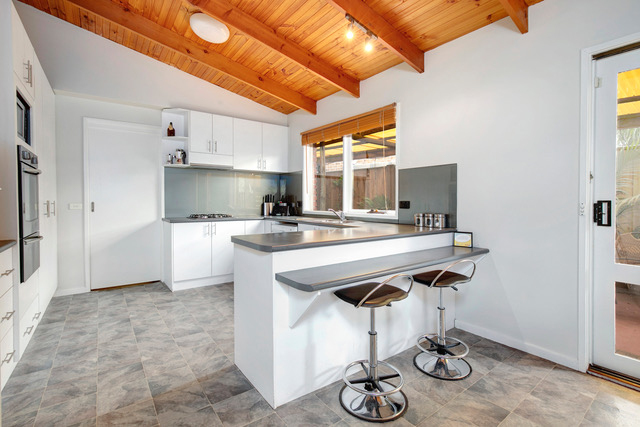 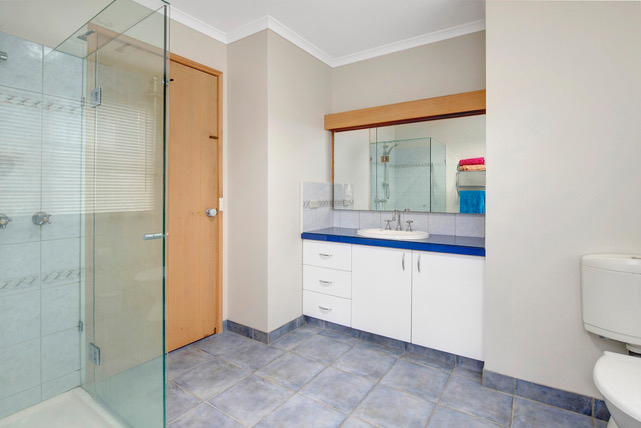 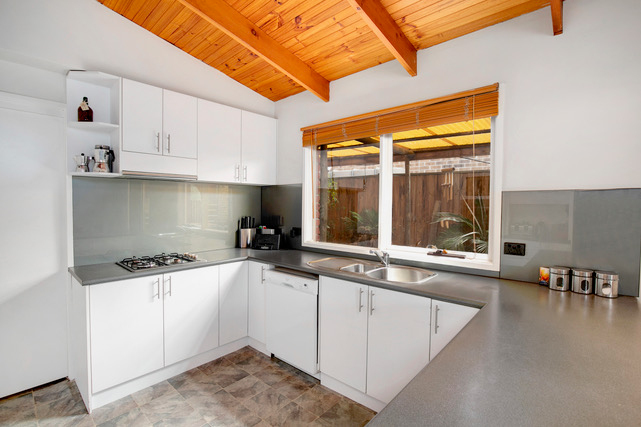 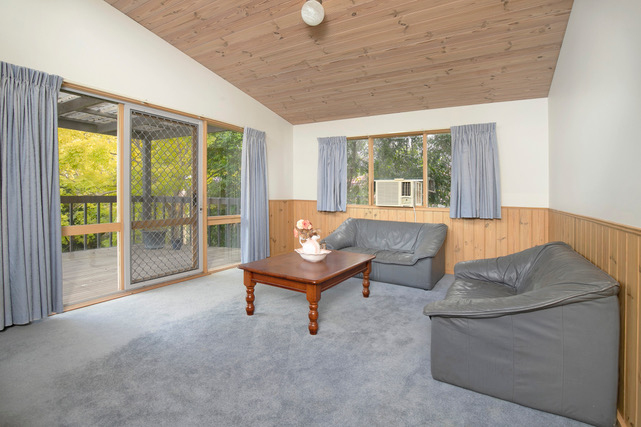 Approximately 30 years of age, neat, clean and tidy and perfect for duel living families. 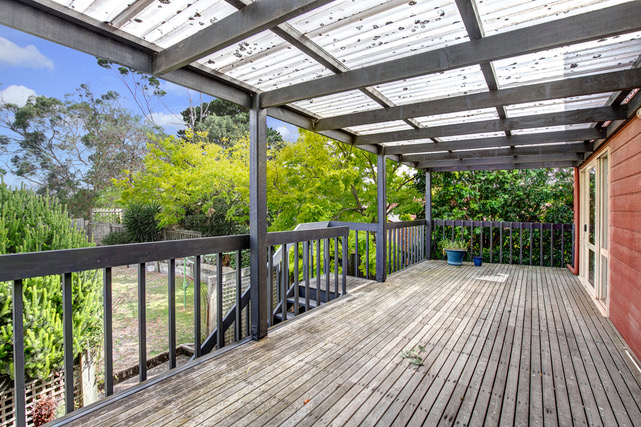 If this interests you and you're ready to buy now, please give Matthew James from Ray White Rosebud a call today on 0402 149 685.